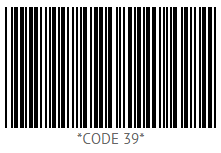 The Barcode widget represents text values in a machine-readable format by varying the widths and spacing of parallel lines. The widget uses Canvas for lines rendering. To begin with, create a new HTML file and include the related Webix code files in it. Next, you should create a div container to place your barcode into. "ean13" is the default type. If you need create a custom barcode, you can add the necessary type to the existing Barcode view. 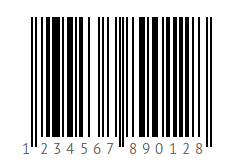 Each barcode type should contain a function that returns a sequence of "0" and "1" chars based on the incoming text value. This 0-and-1 character combination will be used for bar rendering. The Library will render black bars for “1” chars and leave gaps for the "0" ones. If you have not checked yet, be sure to visit site of our main product Webix html5 ui library and page of barcode widget product.